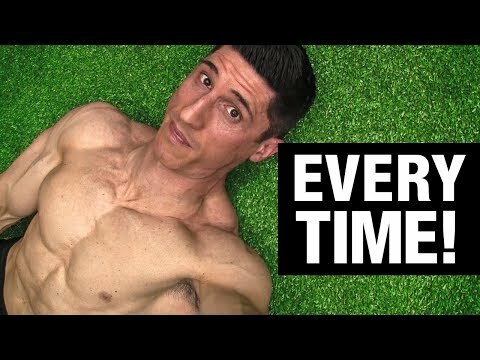 What if I told you that I could show you a workout that: 1) You could do in just 10 minutes... 2) It was scalable to beginner, intermediate or advanced... 3) It will have you sweating like you worked out for 1 hour! Would you be interested? There's no debating that the squat is critical to leg development and function. 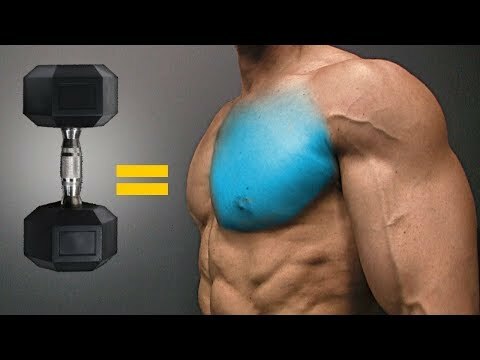 But what if you're just not that strong at it OR it causes pain in your knees when you it? 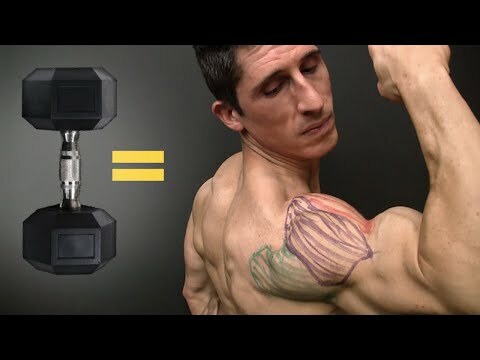 There are two ways to build bigger biceps: "The Slow Way" and "The Fast Way" ... 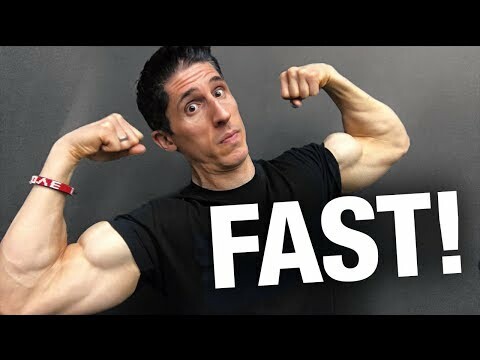 I figured you'd want to know the fast way!